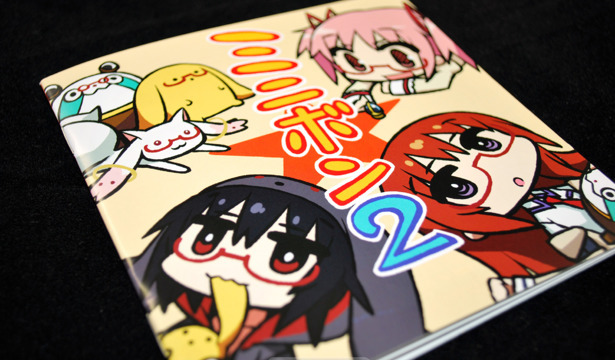 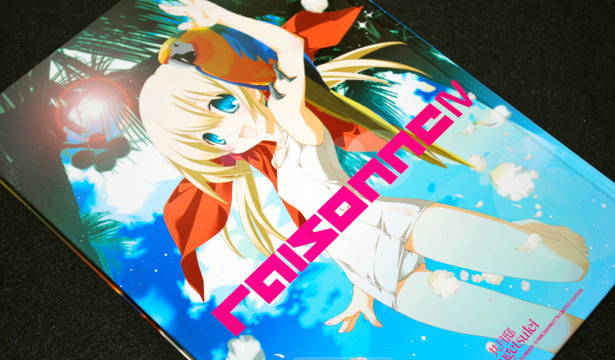 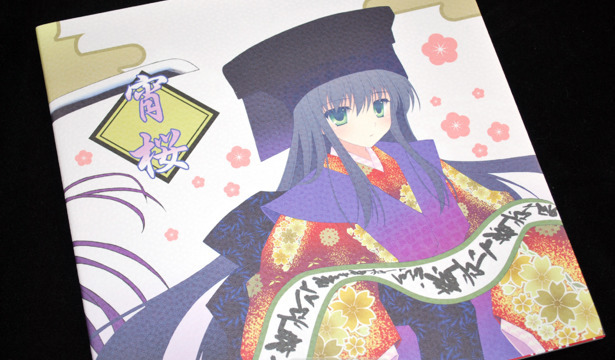 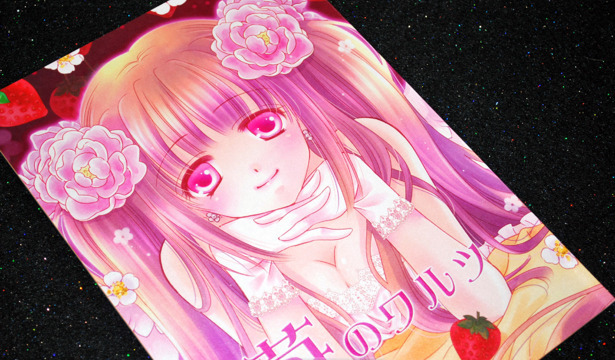 For Fancy Frontier 18, CARNELIAN released another volume of her series, Benigyokuzui Taiwan Version 02. 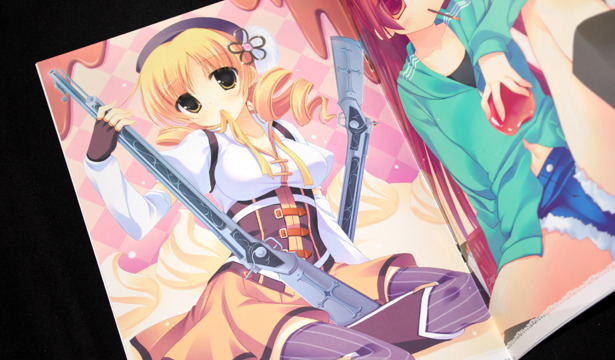 After the impressive full-color Benigyokuzui Taiwan Version 01 the second volume feels like an even greater disappointment. 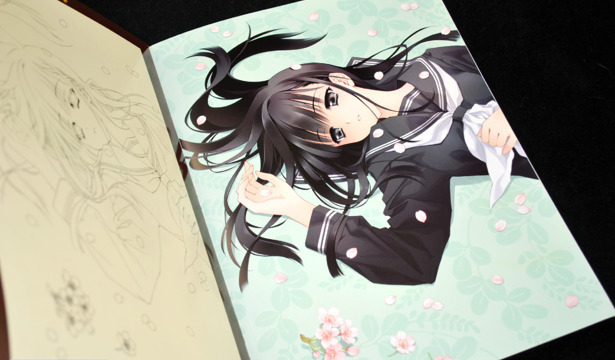 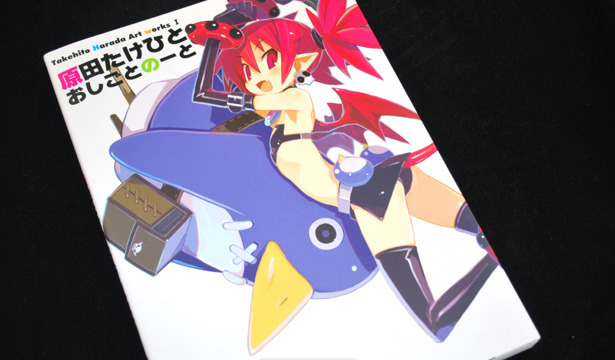 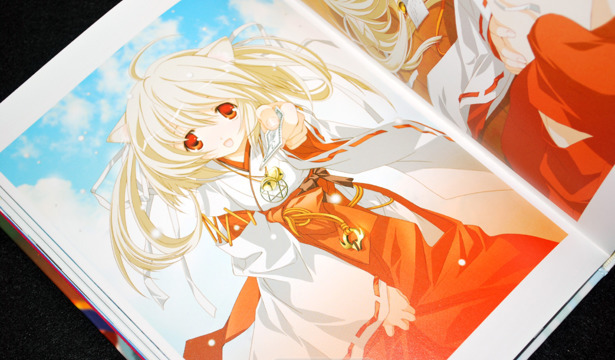 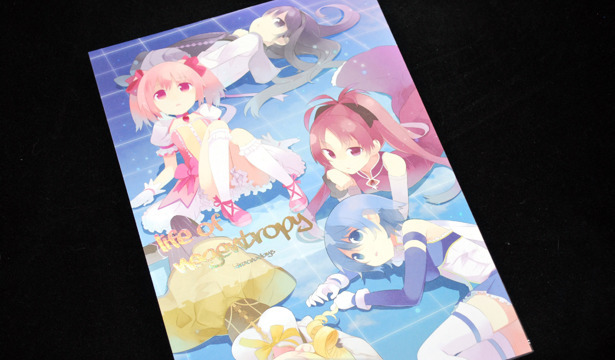 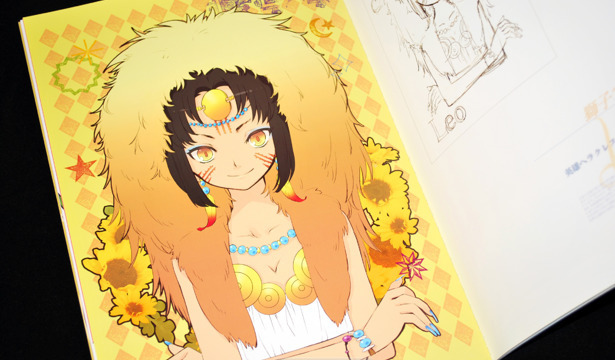 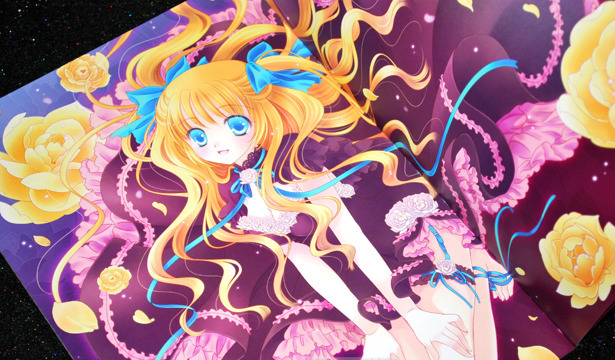 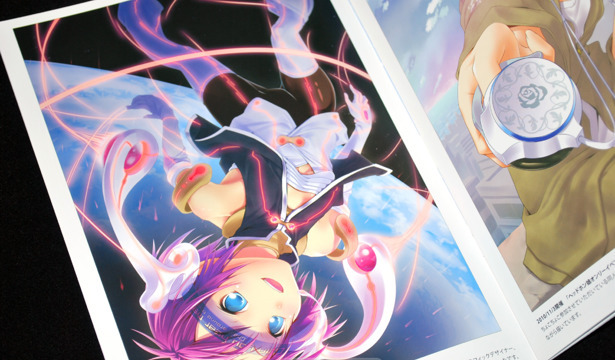 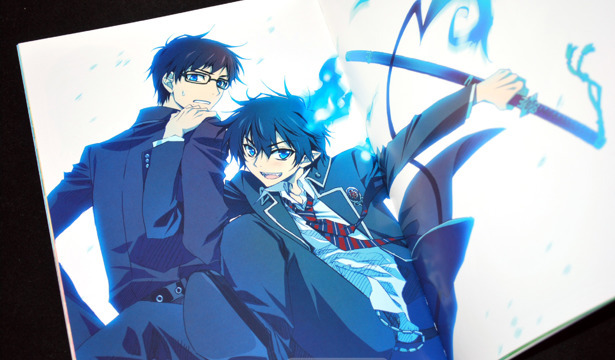 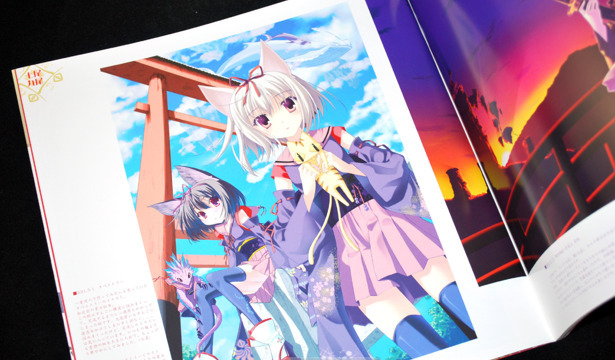 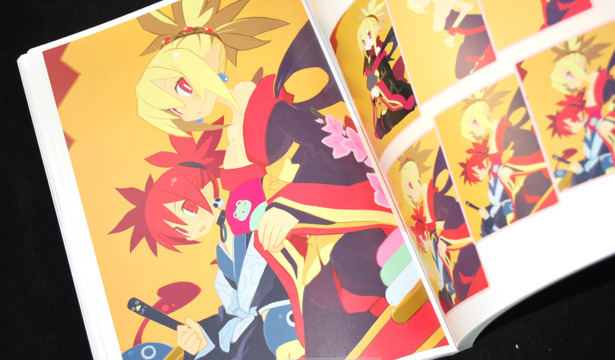 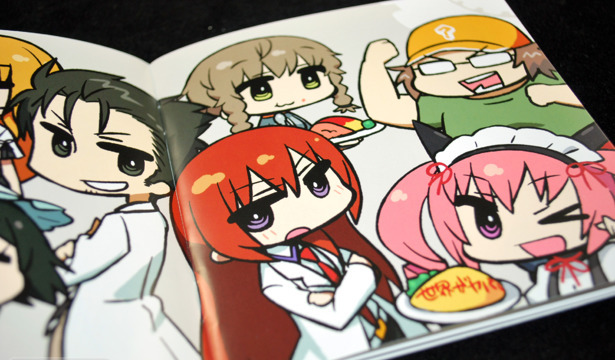 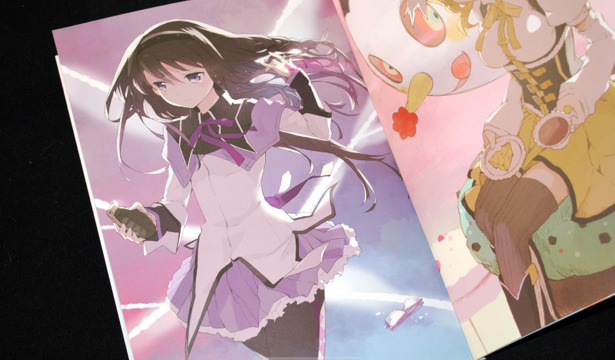 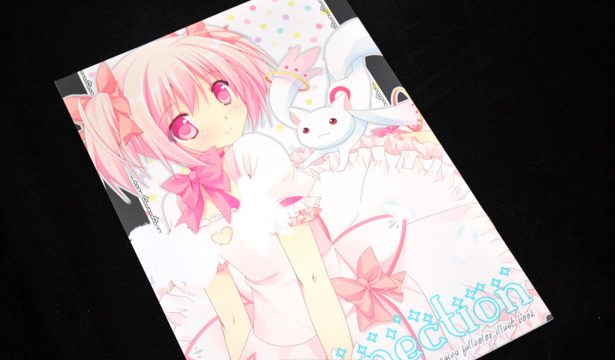 Though it's also described as "full-color", in reality every other page features a line-art version of the accompanying illustration.